PuraStat is a synthetic haemostatic material in the form of a prefilled syringe. 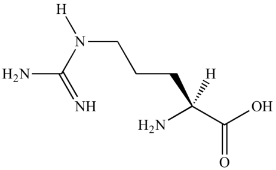 The matrix is formed from synthetic peptides which are composed of three naturally occurring amino acids in a sequence which is repeated 4 times. The peptides self-assemble to form a 3 dimensional matrix upon a change in pH2 caused by exposure to an ionic solution such as blood, peritoneal fluid or other bodily secretions. 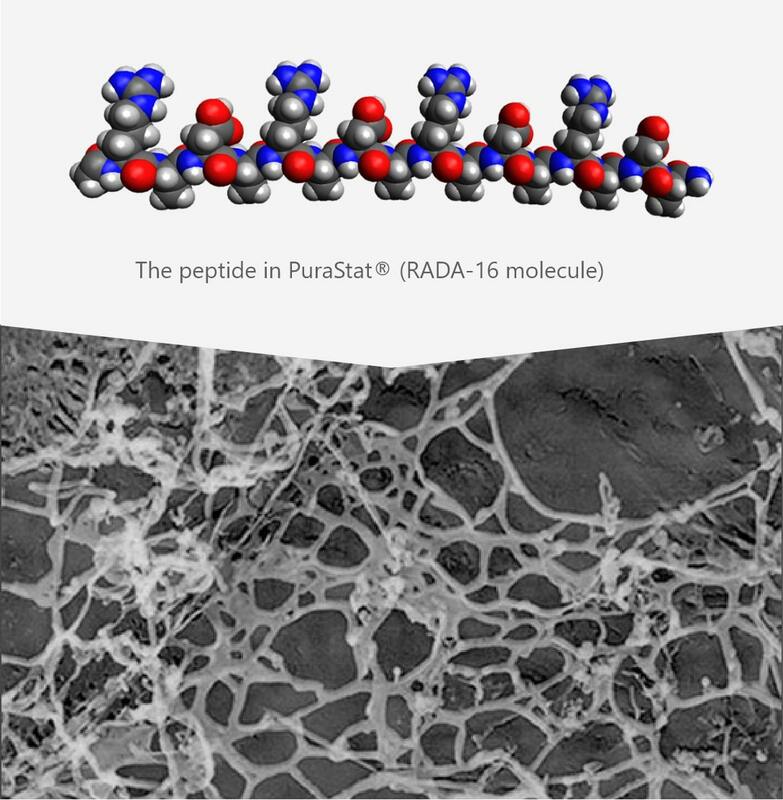 The peptides in PuraStat® are synthetized in a specific sequence which provide the molecule with shape memory to enable them to self assemble into a scaffold which mimics human extra cellular matrix (ECM). 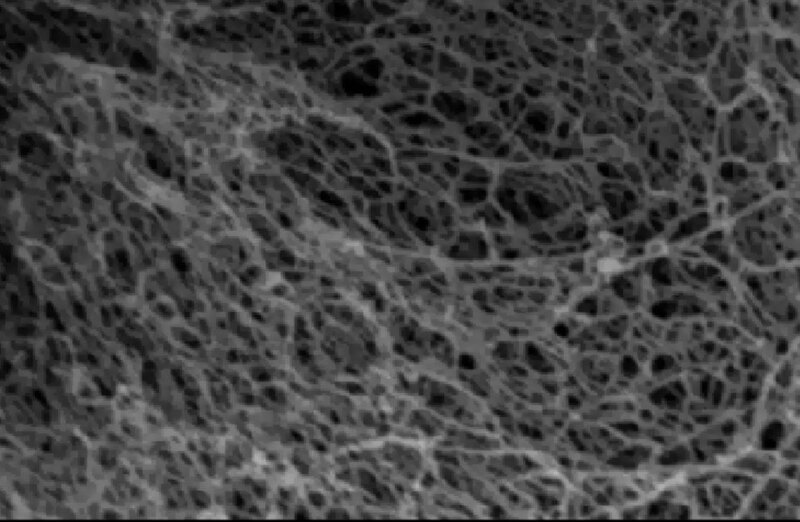 Based on results of scanning electron microscopy, the structure of PuraStat® self-assembling peptide hydrogel is understood to be a network of fibres with a diameter of around 10–20 nm and pores with a diameter of about 50–200 nm that resembles the mesh structure of natural collagen. In internal testing PuraStat® does not swell after implantation or during the resorption process. This is because unlike other hydrogels which are designed to absorb water as part of their breakdown cycle, PuraStat is broken down by enzymatic action. As PuraStat® doesn’t swell it will not cause compression of underlying tissues of structures, or prevent that natural physiologic dilatation of vessels. 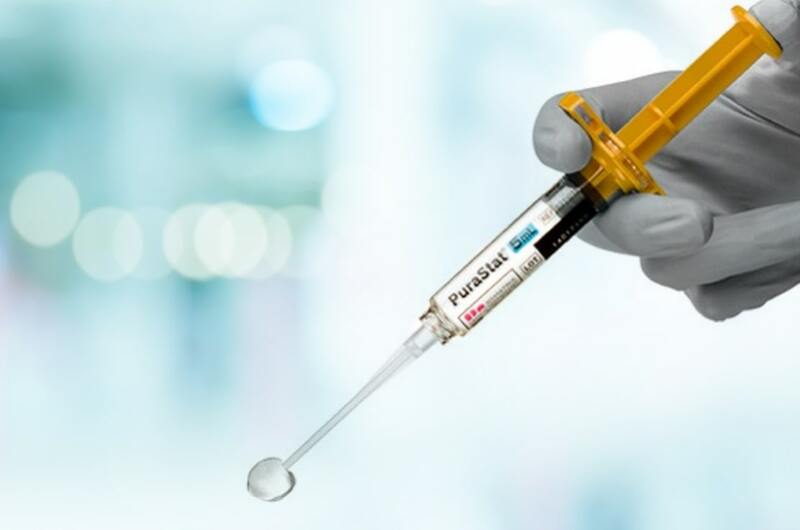 PuraStat® is delivered in a prefilled syringe, just connect the applicator using the luer and the product is ready to use. The chart below depicts the relative time to functional use (this includes the preparation time of the product according to manufacturers recommendations/preparation instructions and associated waiting periods/time to gelation) of commonly used products in the Operating Room compared to PuraStat®. The trigger for the peptides in PuraStat® to begin self assembly is a change in ionic charge. PuraStat® is acidic so when in contact with more alkaline liquids the reduction in ionic charge causes the rapid self assembly of β-sheets. 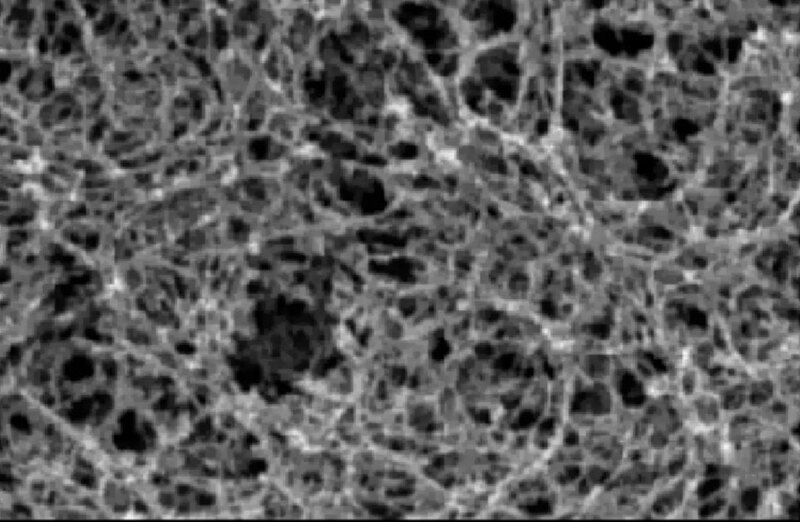 The β-sheets then transition to form a complex network of fibres with a diameter of around 10–20 nm and pores with a diameter of about 50–200nm that resembles the mesh structure of natural collagen1. The formation of this complex fibre network rapidly seals the bleeding point leading to haemostasis. The peptides are made from chemically synthesized amino acids to guarantee the final product is contamination free. 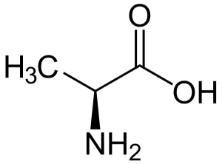 The amino acids are bonded together in a specific sequence at a 2.5% concentration in aqueous solution to make PuraStat®. 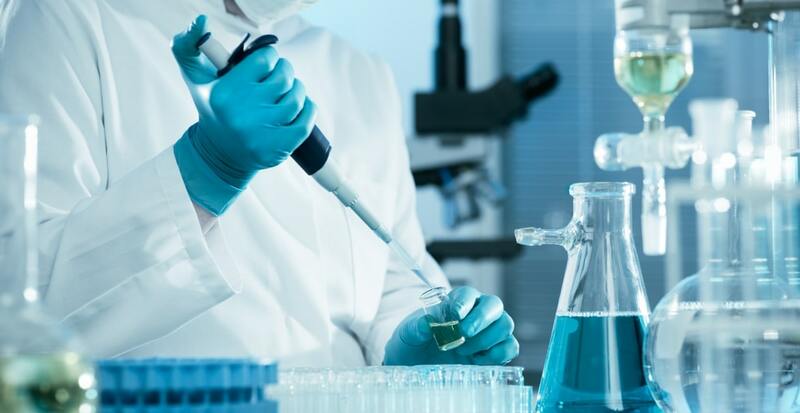 PuraStat® is broken down by the actions of enzymes which break down the peptide scaffold into the constituent amino acids over approximately 30 days.1 The amino acids are metabolised by the body or excreted if they are surplus to requirements. Because PuraStat® is a liquid hydrogel, it is largely composed of water and remains completely flexible once applied. Because it does not harden or cure it remains soft and can easily be sutured through should the need arise. 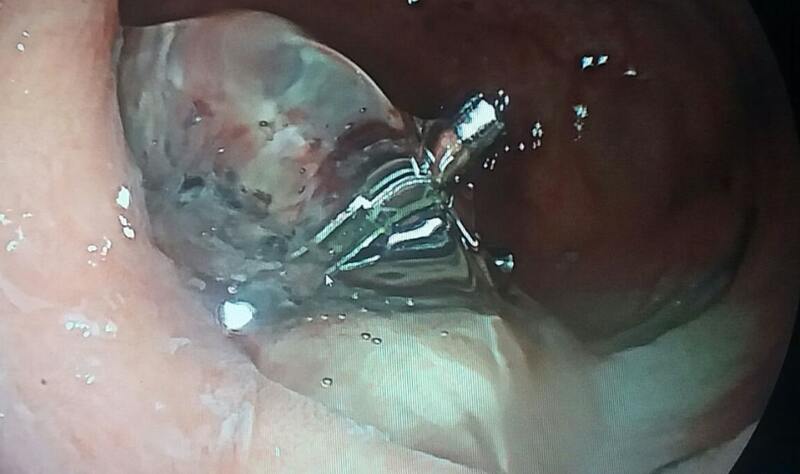 This also means that you can place surgical or endoscopic clips directly through a layer of PuraStat®, this is very helpful if using PuraStat® to clearly identify bleeding points when bleeding is more profuse or persistent. This image demonstrates the transparency of PuraStat® once applied clear visualisation of the underlying tissue is maintained. PuraStat® is naturally viscous, this means it will not run or fall away from the application site. 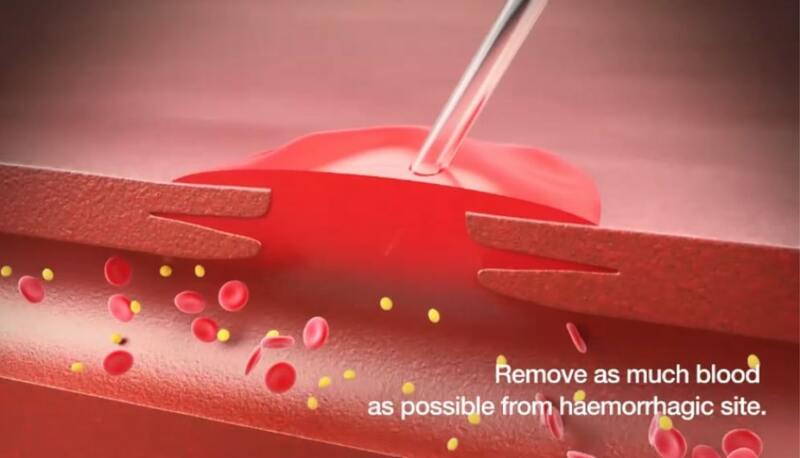 When in contact with blood the change in pH causes the self assembly of PuraStat® to occur rapidly at the interface between it and the bleeding point, gaining further integral strength as the reaction occurs. Any PuraStat® not incorporated in the final clot will separate and may be left in situ. PuraStat® is a haemostat existing of a nanofiber network structure that requires no preparation. This means it is ready to apply straight from packet to patient. 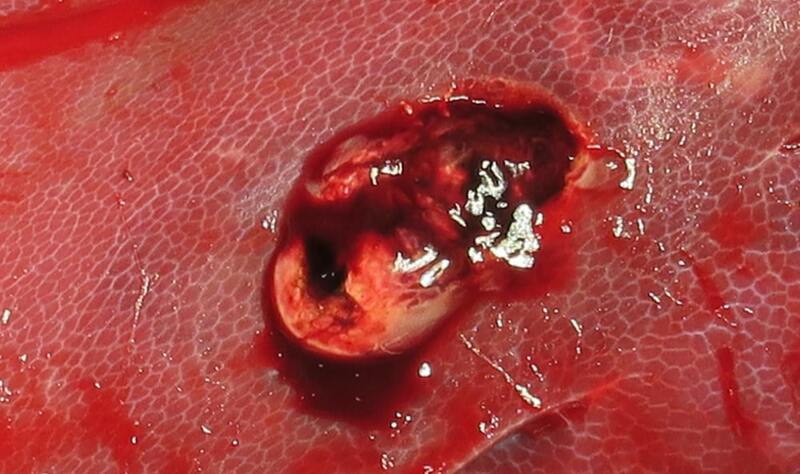 Remove as much blood as possible from haemorrhagic site. Apply an adequate quantity of PuraStat to the haemorrhagic site. The nozzle should be as close as possible to the bleeding point. Do not disturb the self-assembled PuraStat gel until sufficient time has been allowed for haemostasis to occur. If necessary, repeat the application of PuraStat several times until haemostasis is achieved. After haemostasis is confirmed, excess PuraStat may be left in place. PuraStat® is the first haemostatic agent that is indicated for the reduction of delayed bleeding following gastrointestinal endoscopic submucosal dissection (ESD) procedures in the colon. *Important Note: The IFU-002 rev2.1 is currently approved only in Europe. The current IFU outside of Europe depends on the registration status. The approved indication can differ in your country, please contact 3-D Matrix if you need any additional information on device indication.